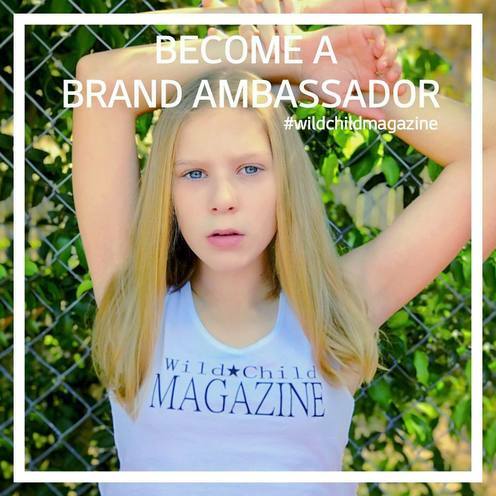 Become a Wild Child Magazine Brand Ambassador! We are currently accepting Brand Ambassador applications for Wild Child Magazine. If you would like to be considered, please complete the form below. Thank you!